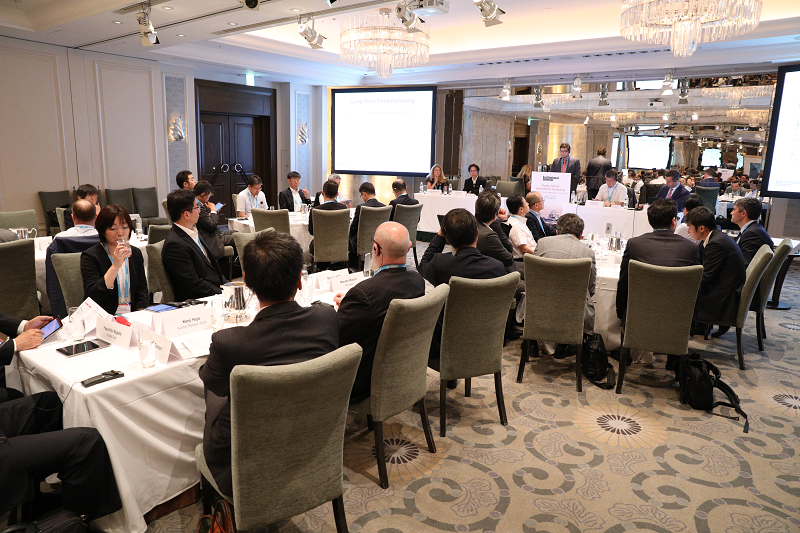 The Osaka Global Investment Workshop will bring together senior investment professionals from the most influential pension funds in the Kansai region. Some insurers, trust banks and other large financial institutions from Japan and overseas will be invited. The investment Workshop aims to support investors by giving them the necessary tools to effectively manage risk, identify new investment opportunities and dynamically manage their portfolios in an increasingly turbulent economic, political and investment environment. It will also provide insights into specific international investment strategies and asset classes that are critical to investors’ portfolios, thus allowing fund managers to better support return and funding objectives. All discussions at the Workshop are governed by Chatham House Rule. The event is closed to media and by invitation only to senior fund decision makers. This ensures open and productive discussions with an effective exchange of ideas among peers. Approximately 25 representatives of institutional investor entities from the Kansai region. Located along the famed street of Midosuji, also intimately known as the Champs Elysées of Osaka, The St. Regis Osaka is the ideal abode for the discerning traveler. Every encounter at The St. Regis Osaka will captivate your senses, from gastronomic discoveries to the epitome of luxurious pampering. The St. Regis Osaka has beenawarded Five Red Pavilions, the Michelin Guide’s top honor for hotels. The Osaka Global Investment Workshop was truly informative across a variety of important asset classes.